A familiar pest for our friends and families with pets in their household. Flea. No, not the Red Hot Chili Peppers bassist, its that annoying pest threat that is sucking the blood of your furry best friends. Fleas are a parasite that feeds off of the blood of warm blooded hosts, often the furry type like our cats, dogs, rats, rabbits, bunnies, and any other warm blooded furry species, possibly any hairy man inside the building too. Yes, it is very common for a flea to seek a human host as well to feed. Because of the above, it is quite necessary to get a pest control expert in the building as a bug bomb may kill the fleas in a room, but far too often, the fleas will still be brought back into the house by a warm blooded host. 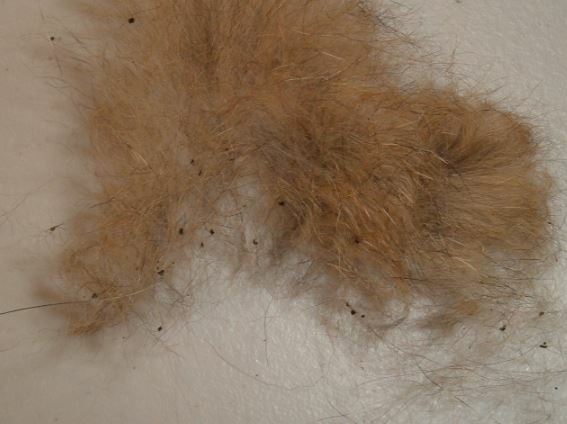 Fleas are very capable of transferring disease easily. 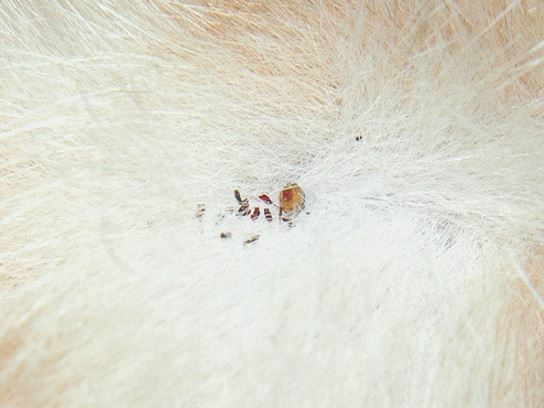 This is the case if a flea has bitten a host who has a disease, and then if this same flea bites another pet or human, it has the ability of transferring this disease. To initially combat fleas in the home, it may help to vacuum the floors and the furniture, wash your pets, and the area where your pet hangs out, and replace the bedding your pet sleeps on. There are different types of fleas that feast on blood. Some fleas particularly enjoy feline blood, these are the kinds that will attack your cats. Then, there are fleas that usually will attach to the furry coats of dogs. And some others have a particular taste for birds, particularly chickens. A hen house can quickly be overcome with a flea problem too. We use the latest treatments and techniques when taking on flea. Depending on the size of the infestation, we will change our treatment depending on various factors. The interior of the building may have fleas, and would need to be fumigated, and the exterior of the building may have to be treated as well. Keep your pets well groomed and give baths frequently. Clean your carpets often. Rugs, and furniture also are frequent areas affected by fleas so clean these when possible. Prevent wildlife from making contact with your property as much as possible, and keep wildlife away from your pets. ​We look forward to hearing from you and hope we can help!